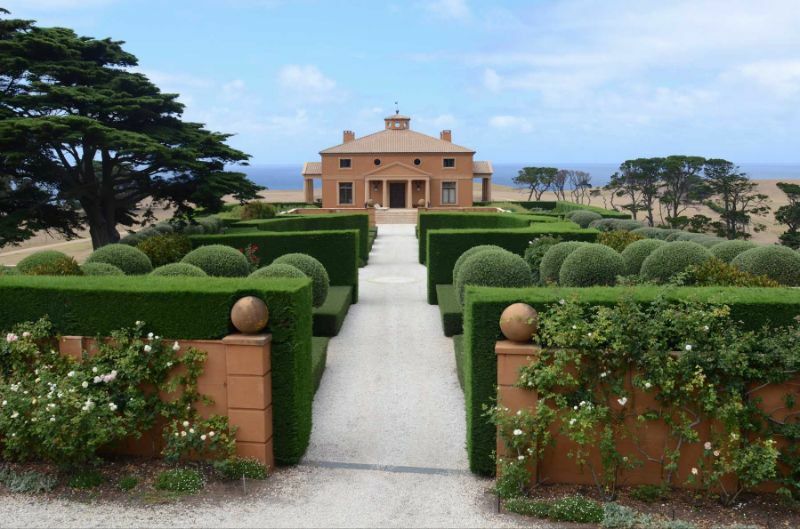 Timed to coincide with MIFGS, this exciting coach tour will explore four significant gardens on the Mornington Peninsula, VIC. 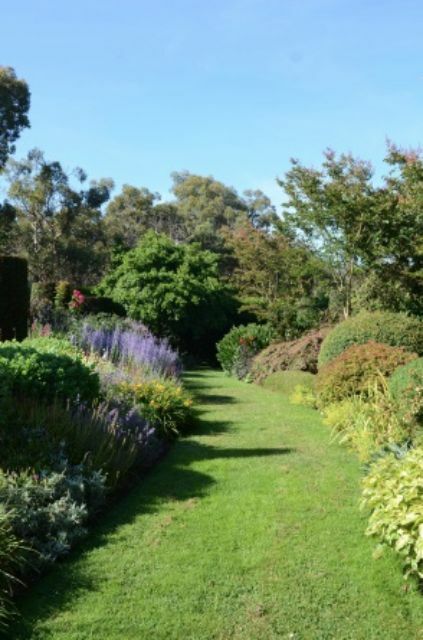 First up is the fascinating Vineyard garden at Moorooduc which offers something for everyone. 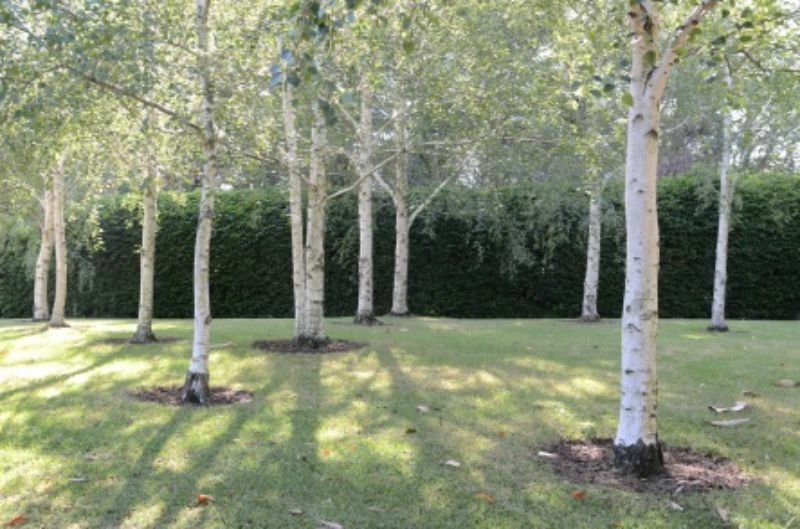 Different garden rooms feature cottage plants, sustainable plants, hedges, winding paths and unexpected vistas enhanced by the many artworks and sculpture’s carefully placed around the grounds. 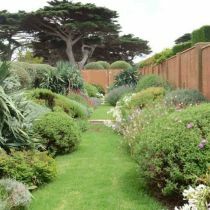 This beautifully manicured garden is one to explore and enjoy. 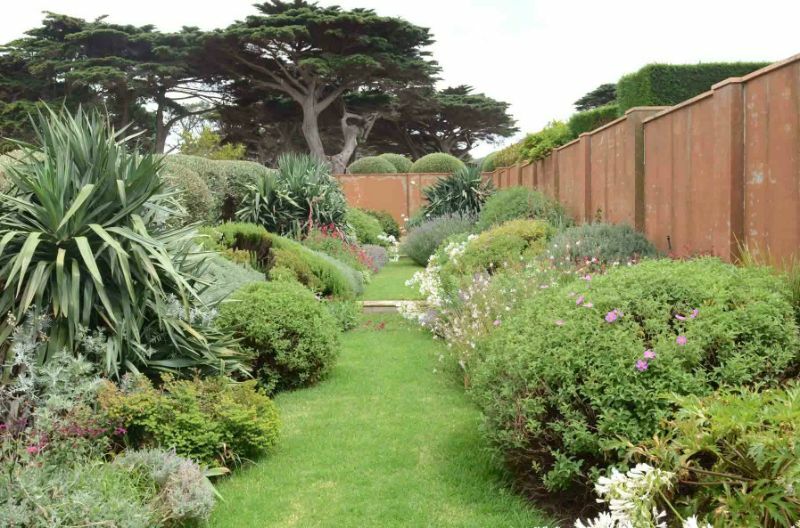 Next is Rick Eckersley's inspiring 10 acre sustainable Musk Cottage garden near Flinders. Here plants from around the world have been selected for whether they will grow well in the particular conditions of the Musk Cottage grounds. Wonderful combinations knit together to create a rich textural landscape. Grasses provide softness and movement. And a boardwalk winds around what is usually a wetlands area, though in this difficult season it might take some imagination to picture the water! A picnic lunch will be provided at Villa Lettisier, a rarely opened spectacular Paul Bangay designed garden that enhances the architecture and coastal site of this unique property. 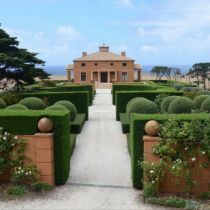 A number of walled gardens provide shelter from the coastal winds and the design of these echoes the symmetry and formalisation of the villa. The last stop is a private tour of the late Dame Elisabeth Murdoch’s much-loved Cruden Farm. 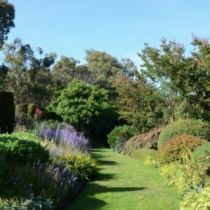 More than 80 years in the making and in the heart of a working farm the garden at Cruden Farm is a small piece of country set in dense suburbia. Strong healthy trees of all ages and hues form it's backbone and it's character. 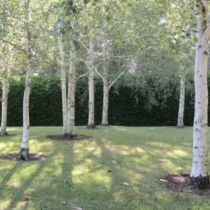 Grass adds texture, water, lakes and pools give depth and dimension and exhuberant flowering shrubs and perennials produce months of vibrant colour. The tour includes return transport from Federation Square in Melbourne's CBD to the Mornington Peninsula. Please arrive at Federation Square by 8.45am for 9am prompt departure. Return to Federation Square by 5pm. Morning tea and lunch provided.